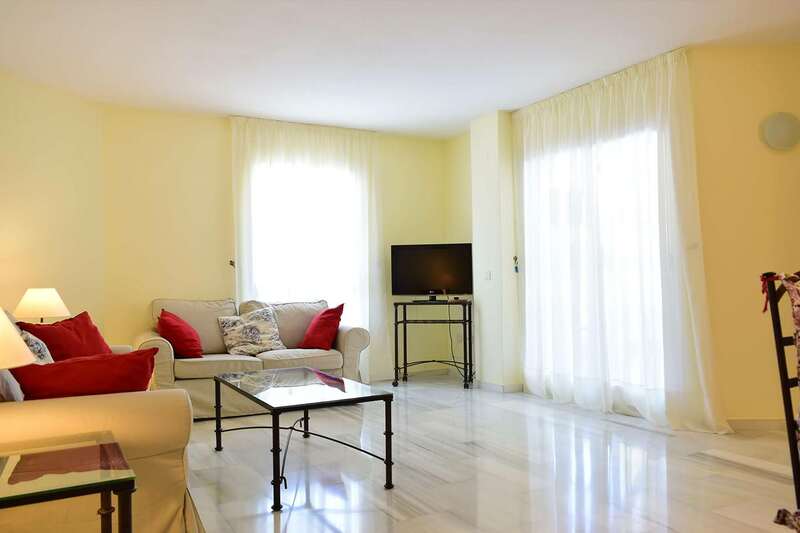 Spacious and fully equipped 2 bedroom apartments. 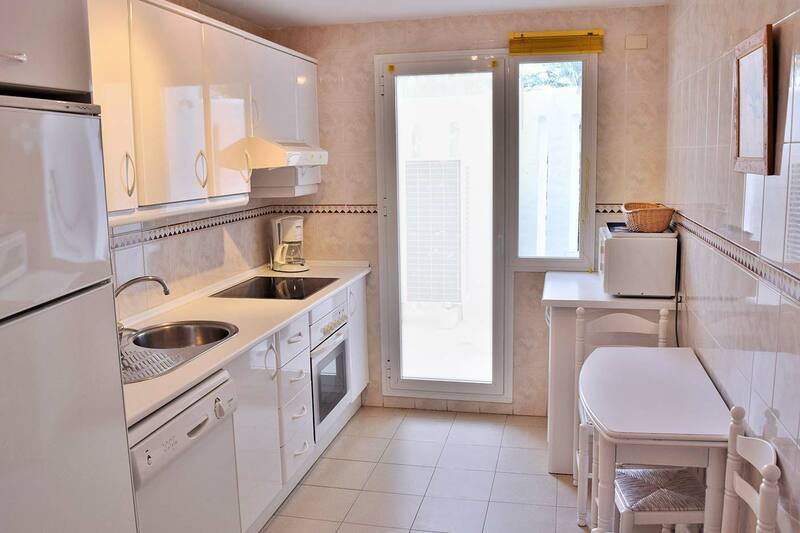 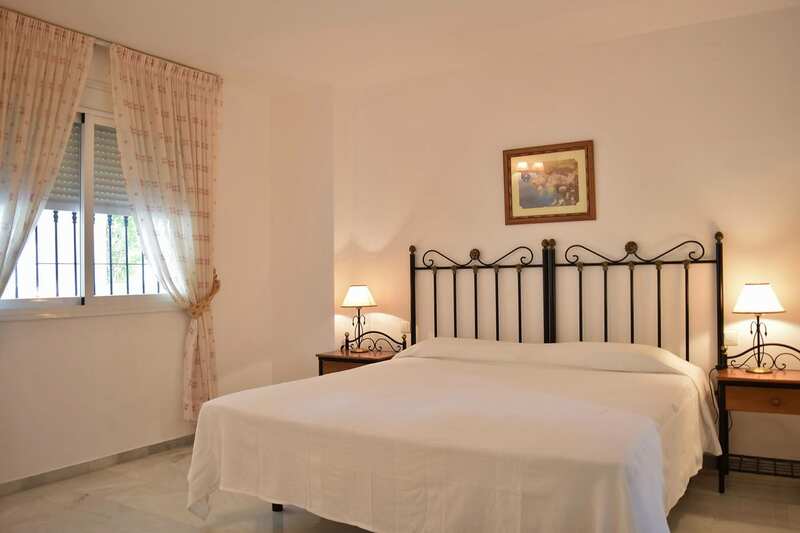 Master bedroom with en-suite bathroom, fully equipped kitchen, ceramic hob, oven, washing machine, dishwasher and all the necessary utensils. 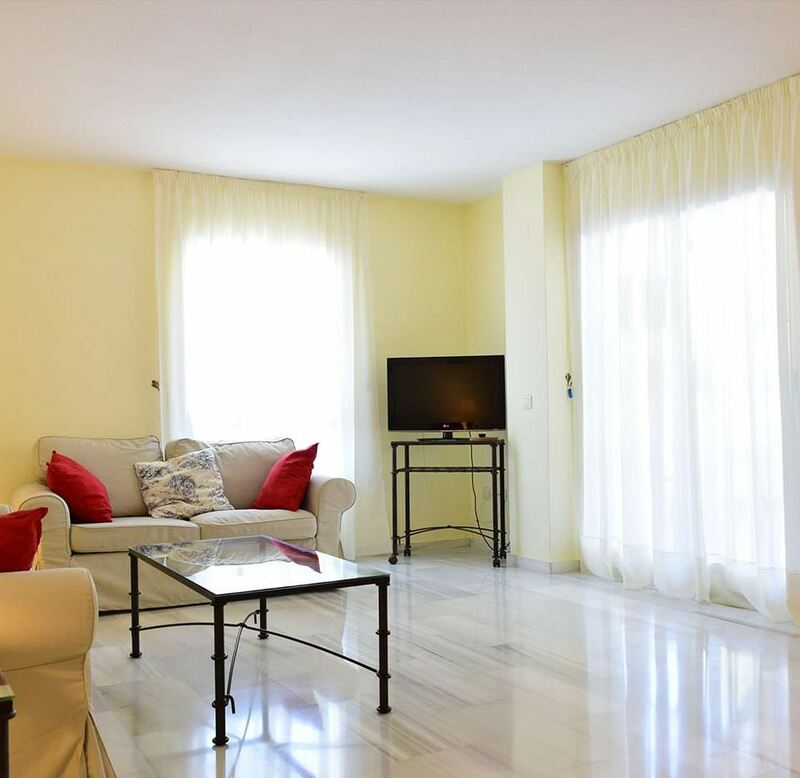 Spacious living room with fireplace and terrace, all with marble floors and all the complete equipment. 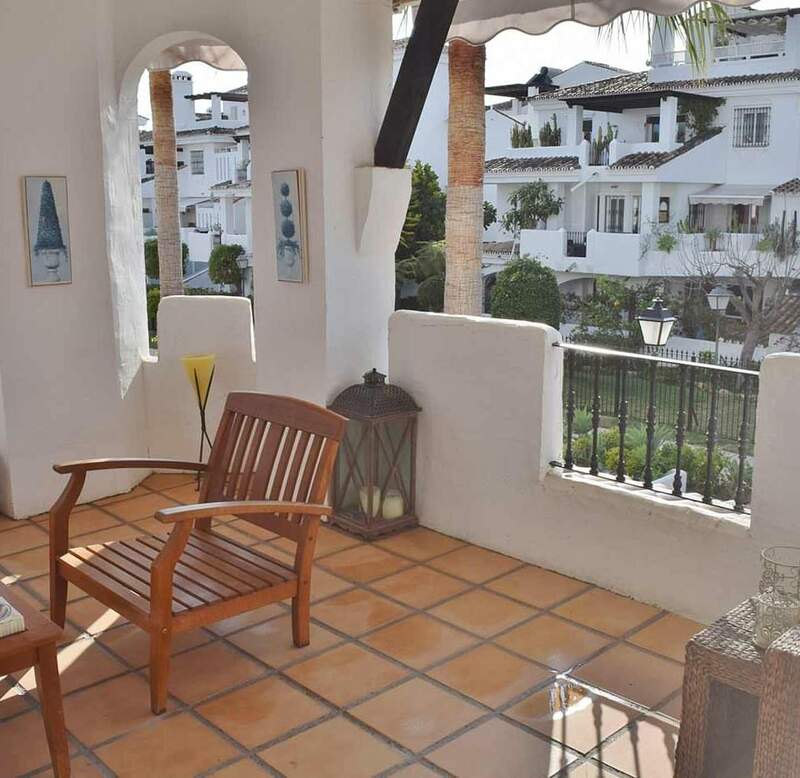 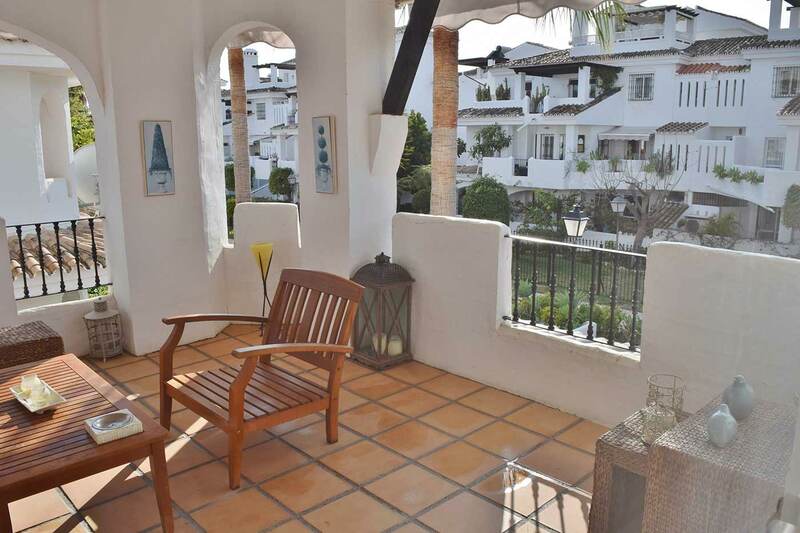 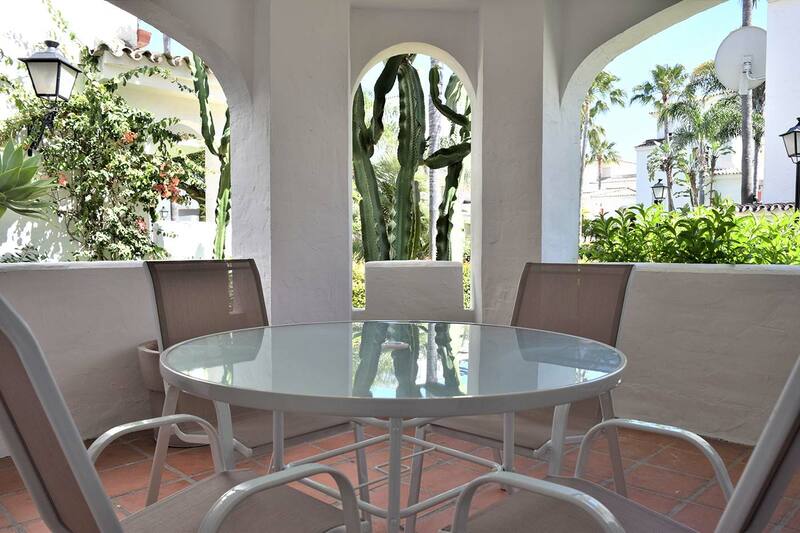 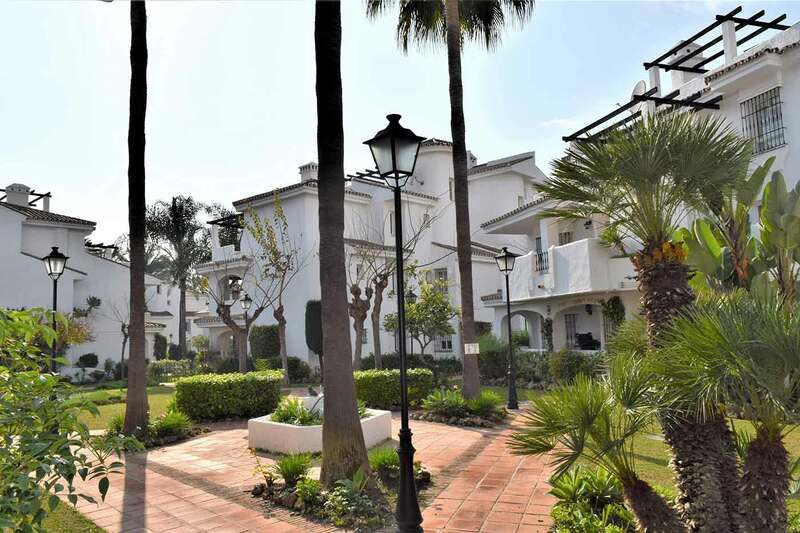 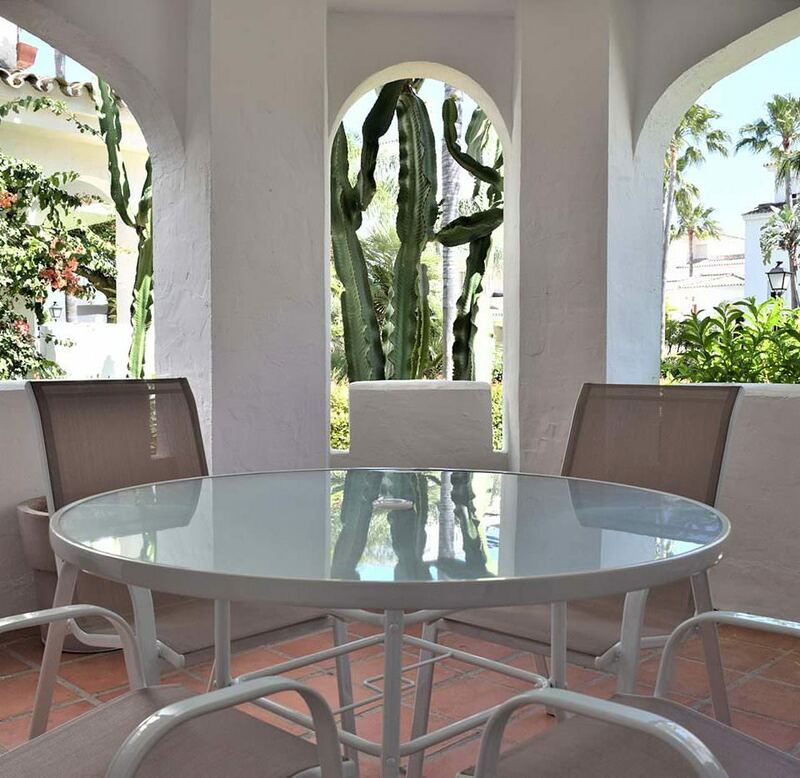 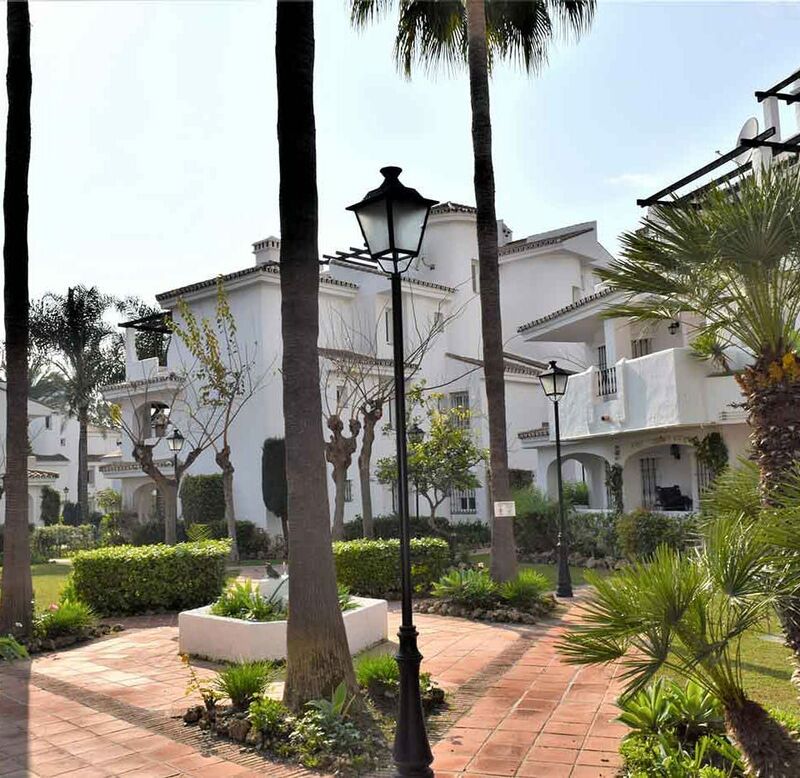 Los Naranjos de Marbella is a beautiful Mediterranean style complex, with apartment houses of no more than 2 levels, large and impressive gardens, huge palm trees and a unique nature setting in Marbella. 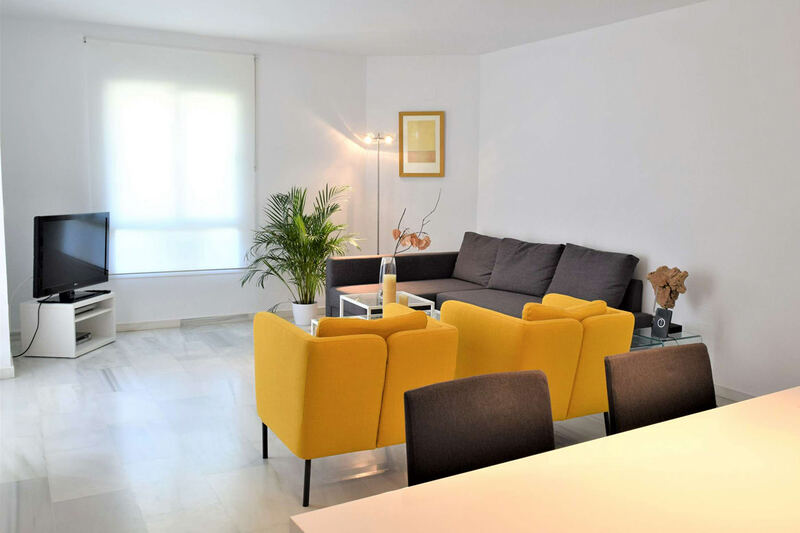 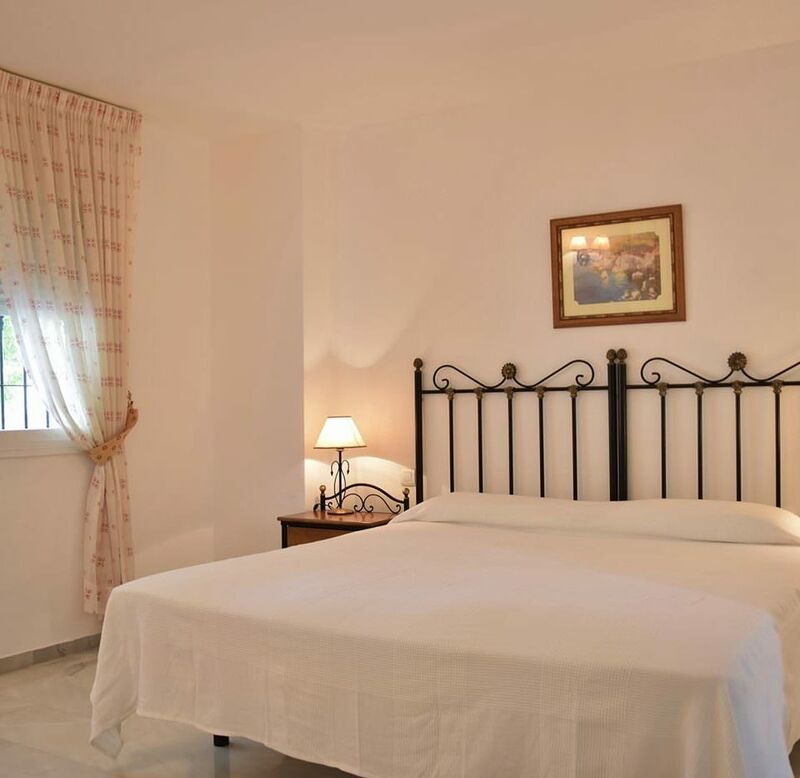 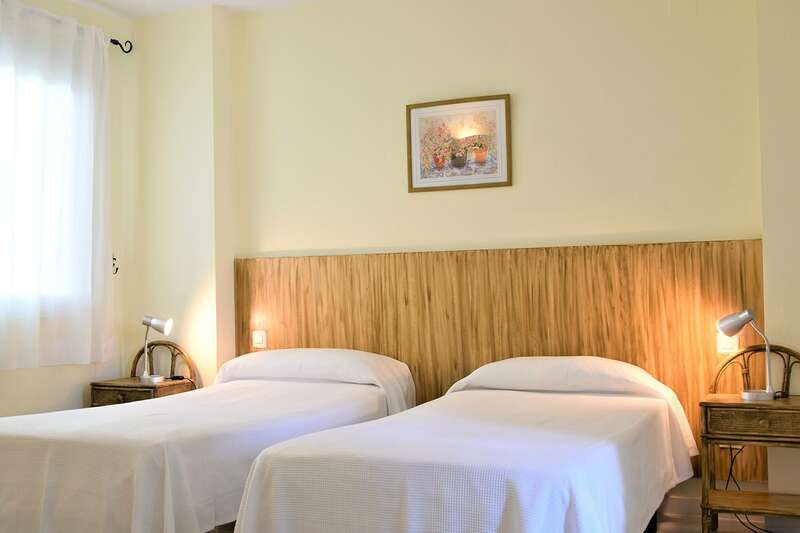 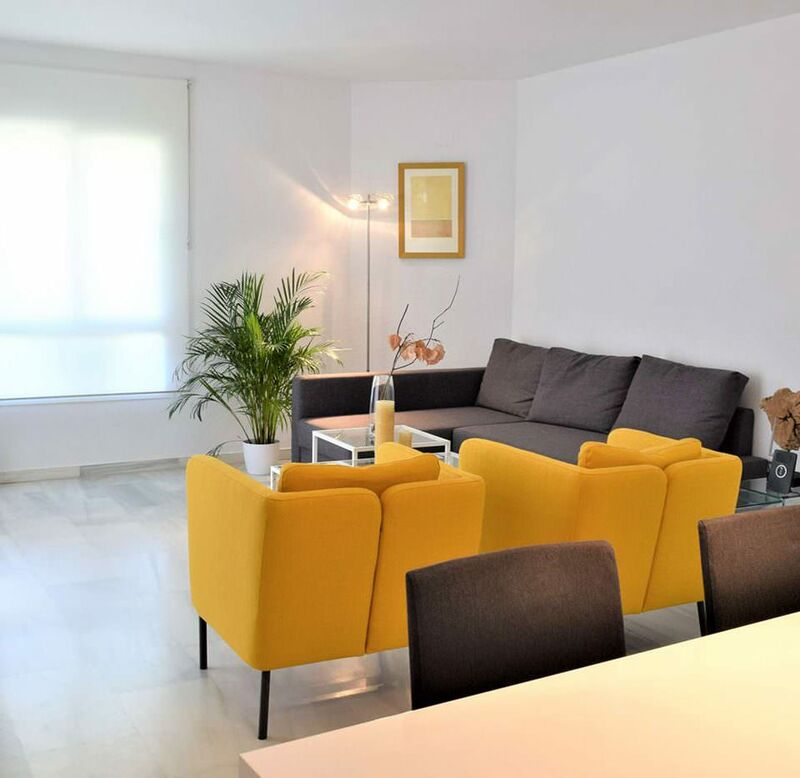 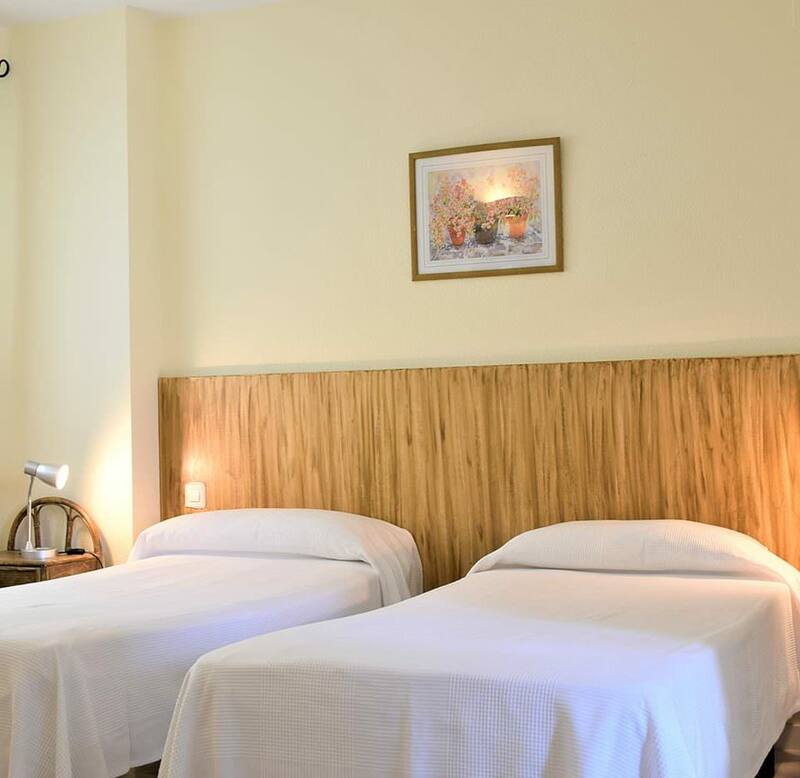 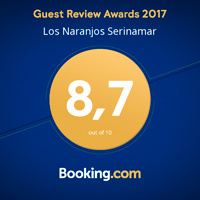 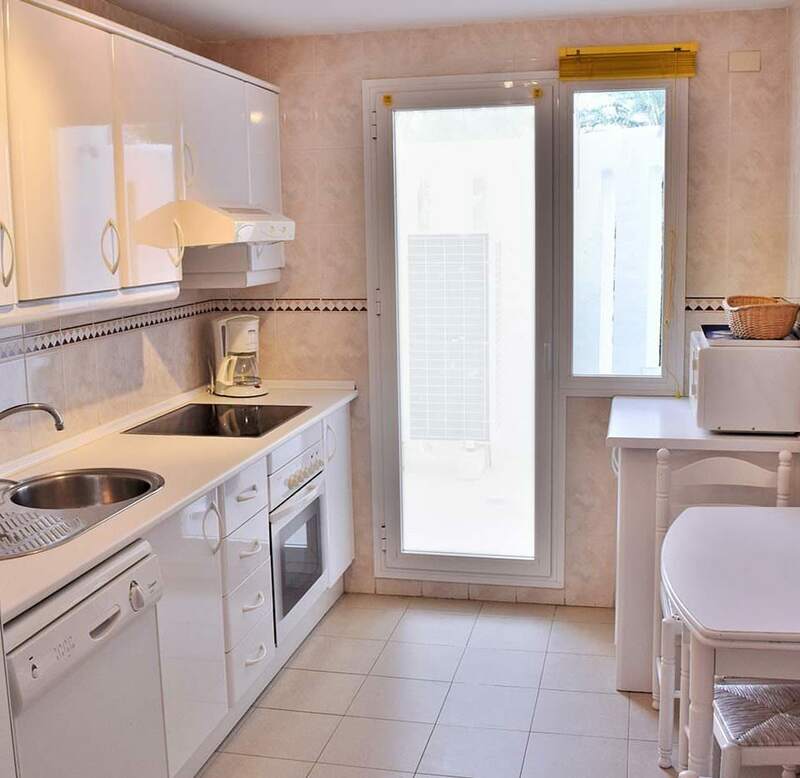 A few meters from our accommodations and within the complex we have the Los Naranjos Shopping Center with Mercadona supermarket, coffee shops, Yoga Center and a Paddle Club. 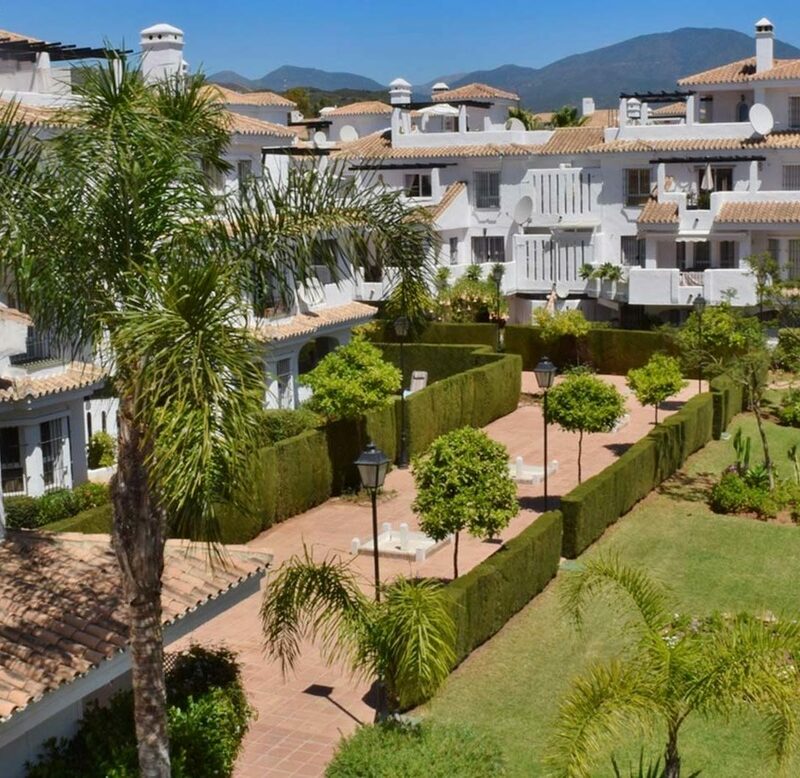 And of course, right next door is one of the 9-hole golf courses that you can enjoy during your stay. 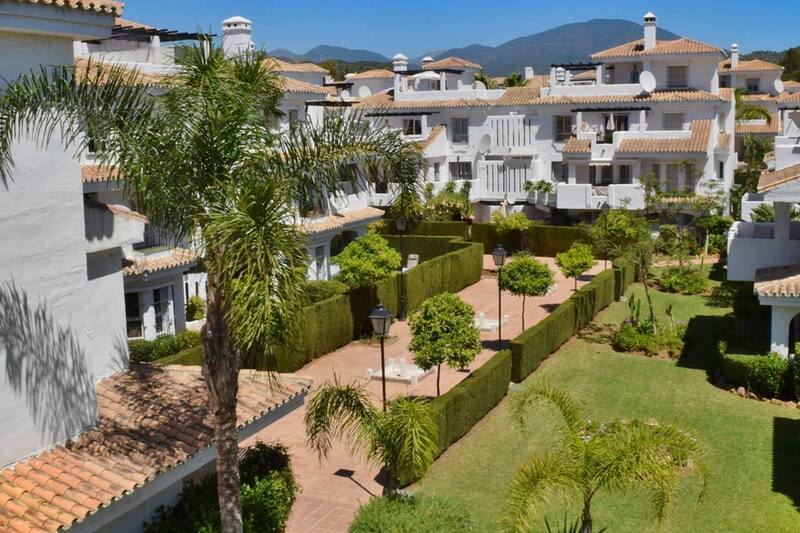 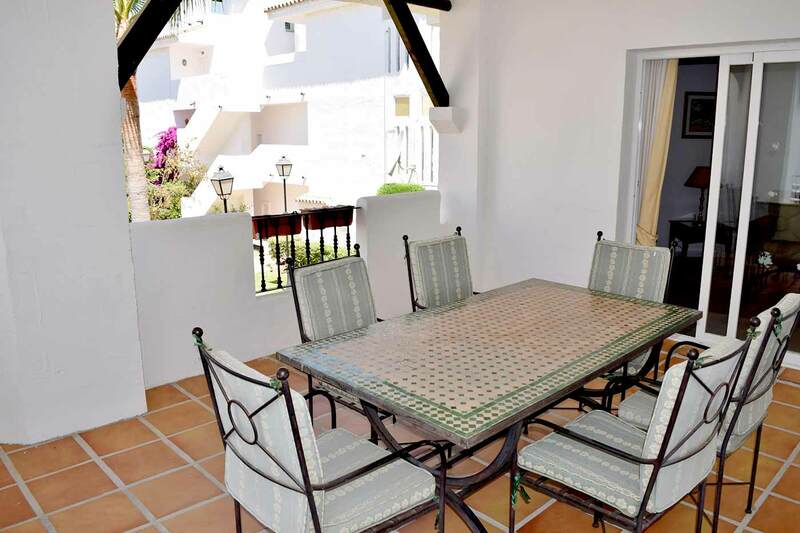 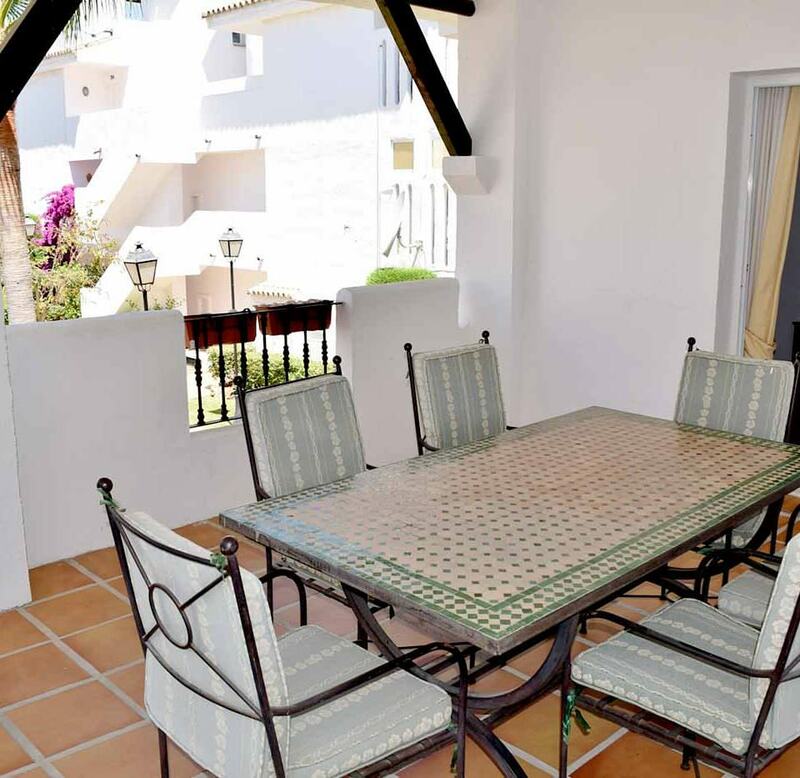 Not to mention that less than 2 and 10 minute drive away you will be in Puerto Banus and Marbella respectively, important centres and referrals to world tourism.